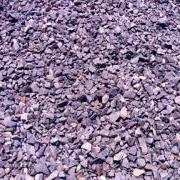 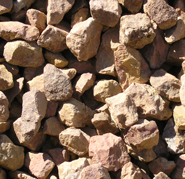 Landscape rock is a maintenance-free ground cover ideal for gardens, borders, planting beds, and decorative accents. 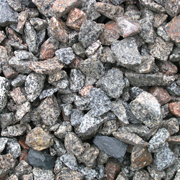 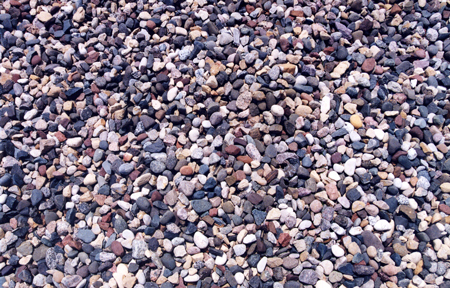 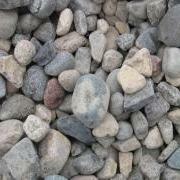 We have more than a dozen varieties, colors and sizes of landscape rock. 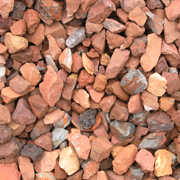 Size typically runs ¾", 1 ½" and 2"-3" diameter. 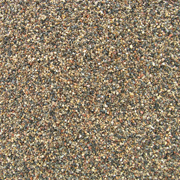 A standard ground cover is 3" thick. 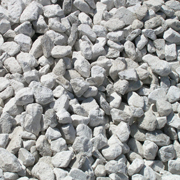 But with 3" and larger decorative rock, you'll need to use double the diameter of the rock; for example with 3" river rock, use a layer 6" deep. 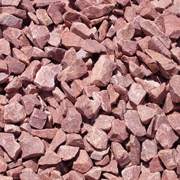 • Offers a naturally pleasing aesthetic and enhances the appearance of your yard. 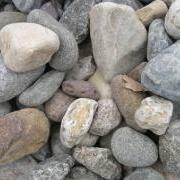 Items marked * are not available at all stores.